The Roundup ready revolution is here… agriculturalists are all well aware of the miracles roundup can provide. First with soybeans now alfalfa, corn, cotton, spring canola, sugarbeets and winter canola. However the phrase “We have the technology” doesn’t mean we can use the technology. Lower courts had actually prohibited Roundup alfalfa to be sold without further study which was appealed by the Supreme Court. Many feared that alfalfa regulations (such as dictating where it could and could not be planted) would be a precedent for other GM crops. However, many seem upset that the show is finally over. 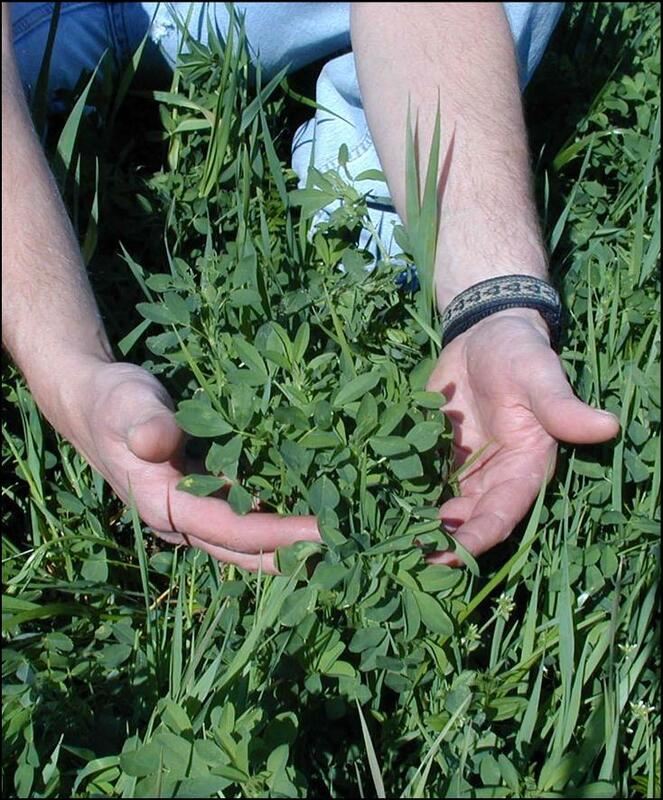 One article states, “USDA has become a rogue agency in its regulation of biotech crops and its decision to appease the few companies who seek to benefit from this technology comes despite increasing evidence that GE alfalfa will threaten the rights of American farmers and consumers, as well as damage the environment.” It goes on to say, “To win these critical and difficult battles, the entire organic community, and our allies in the conventional food and farming community, will have to work together.” Apparently those in favor of organic foods are the Allies and biotechnology is the Axis Powers… I didn’t know that trying to feed the world was a crime. And another states, “This creates a perplexing situation when the market calls for a supply of crops free of genetic engineering. The organic standards prohibit the use of genetic engineering, and consumers will not tolerate the accidental presence of genetic engineered materials in organic products yet GE crops continue to proliferate unchecked,” said Christine Bushway, executive director and CEO of the Organic Trade Association in a statement. If anything the high prices of organic foods is the crime. Regardless, I’m not sure why organic is such an issue when people don’t necessarily eat alfalfa (who really eats alfalfa sprouts anyways). I don’t know any organic cows or rabbits who are overly concerned about organic verse GM crops. Finally, and most importantly, I feel that farmers have the right to grow whatever they wish on their own property. It is each individual’s responsibility to preserve the integrity of their fields in the best way we see fit. Part of that responsibility is detasseling and other measures to preserve that integrity. Regulations are not the answer to this issue. The important issue is food safety and that was established. Please leave comments, concerns, corrections, or opinions.